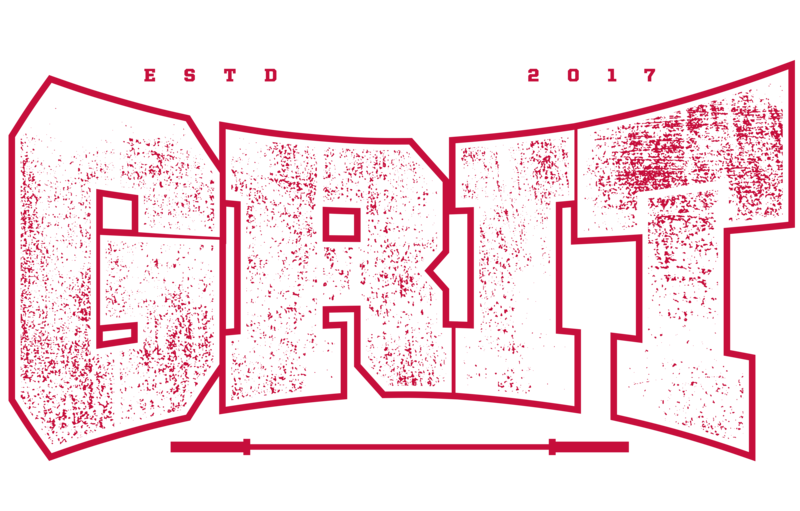 Established in 2010 and has grown each year.Grit Fitness Festival has become one of the premier competitive fitness events in the Mid-Atlantic Region. Over the years athletes from up and down the East Coast have traveled to the Hampton Roads area to participate in this TEST OF FITNESS and COMMUNITY BUILDING event. This year’s Grit Fitness Festival competition consists of 2-person RX divisions, 4-person INTERMEDIATE divisions, SCALED divisions and an individual Kids divisions (8-10, 11-13, 14-15 & 16-17 year old age groups). All teams will compete in 4 to 6 workouts over the course of the weekend. Some workouts will have multiple scoring opportunities for each team. The finals will consist of the top 5 teams in each division. The Teens and Kids will compete in 3-4 workouts over the course of the day. Some workouts will have multiple scoring opportunities for each individual. the Finals will consist of the top 5 individuals in each division.